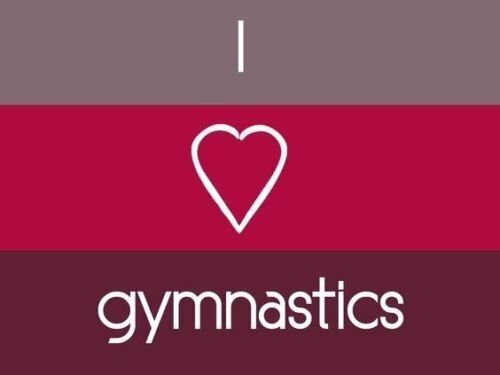 Is your favorite sports gymnastics? 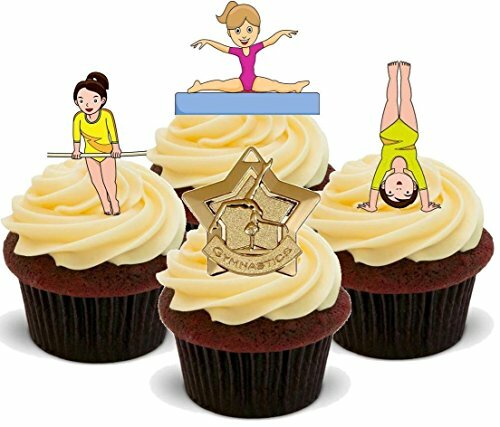 Or your child is engaged in such kind of sport. 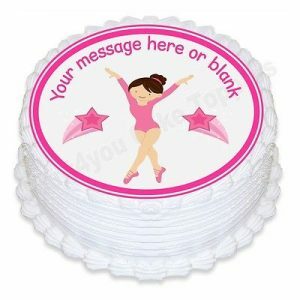 So these thematic toppers are a fantastic way to decorate your celebration. 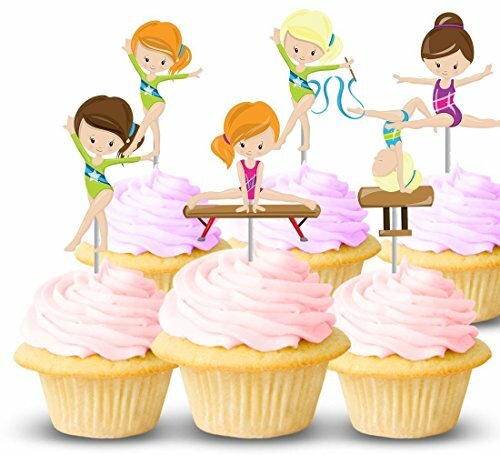 If you are organizing a holiday for a whole group of gymnast girls, then we offer you a set with gymnasts who perform different exercises. 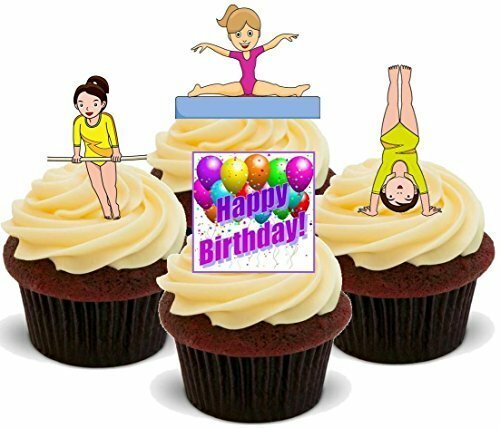 There may be written “I love gymnastics” or an image of a girl with the inscription Happy Birthday and her name. 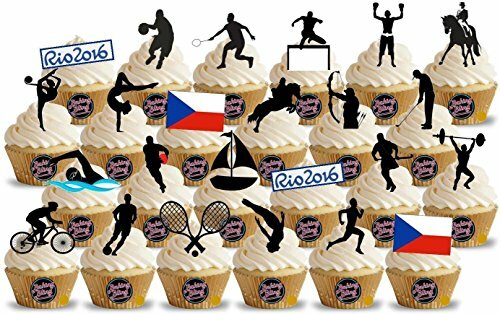 It will be original and will like to the guests. 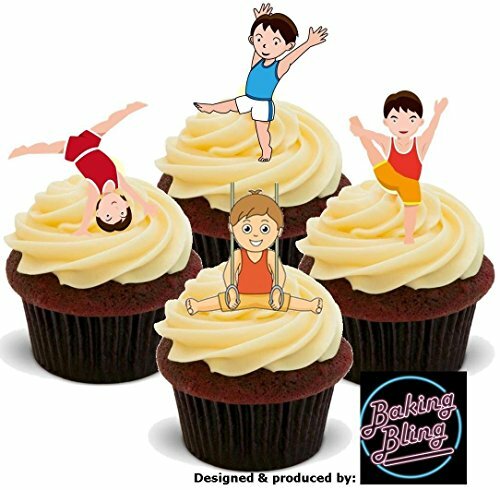 In addition to the cake, cupcakes and muffins are usually ordered. 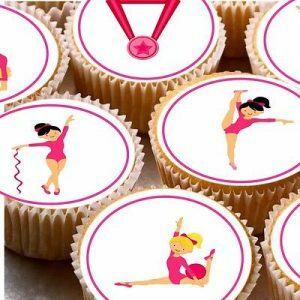 So that such sweet dishes to look bright and guests to remember them for a long time, they can be decorated with different sets of toppers in the form of gymnasts and medals. 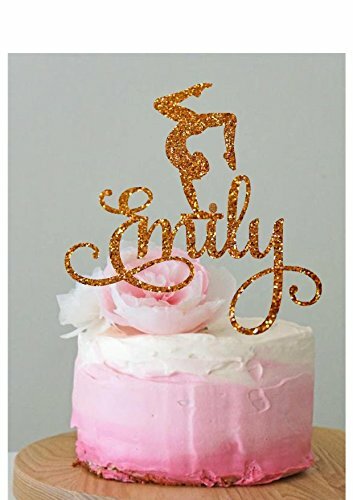 If you want a personalized cake for your daughter or niece, then you can order a very beautiful toper in a gold color that glitters with the name of the girl. 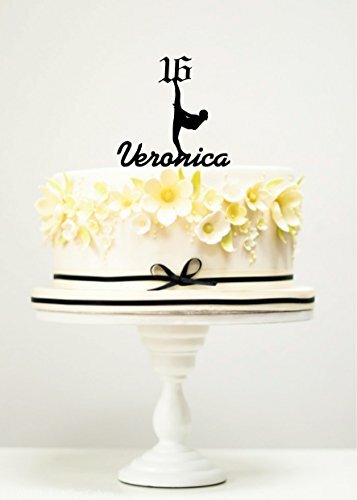 The cake will be delicious. 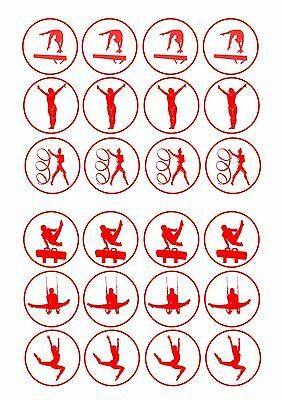 For the sports team, we have a set of Novelty Gymnastics mix, which consists of good images of different sports. 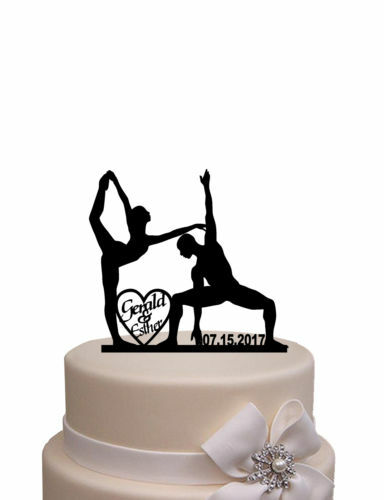 For the wedding, we have a unique topper with the picture of gymnasts who perform a pair exercise. 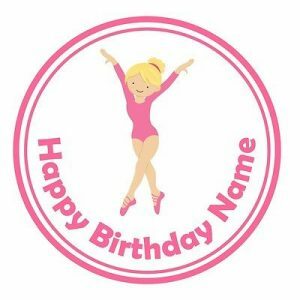 On this toppers can be depicted as the date of the marriage and the names of the newlyweds. 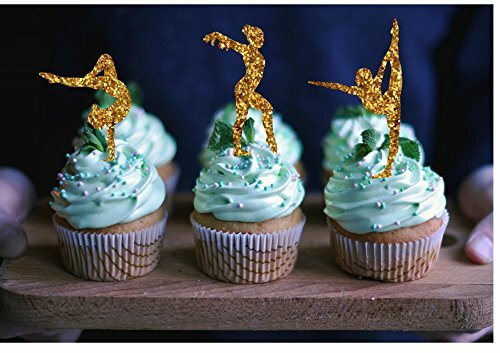 Many people want to save money and try to make such decorations themselves, using different video tutorials on the Internet. 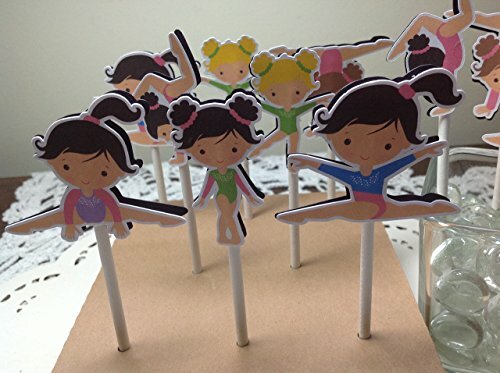 But making toppers is very delicate work, which requires a lot of time and does not always get such toppers that you, conceived from the very beginning. 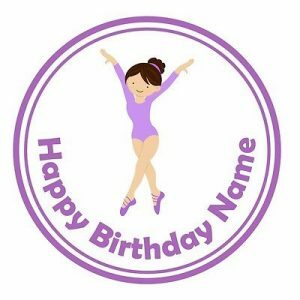 And when you are already spending a lot of time preparing, our unique quality toppers will be able to make your holiday bright and unforgettable, and you can save your time for more important things. 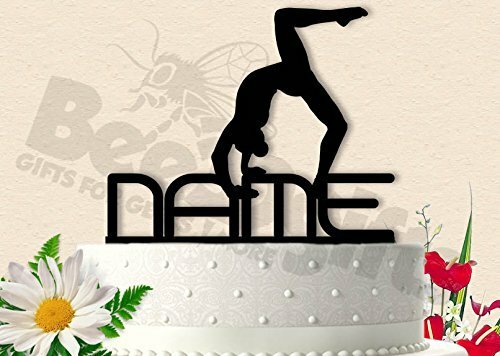 Before making your choice, read this: Motorcycle Cake Toppers and Guitar Cake Toppers. 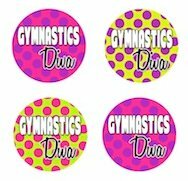 Set of 12 Gymnastic Cupcake Toppers Made from single sided, glitter coated cardstock. 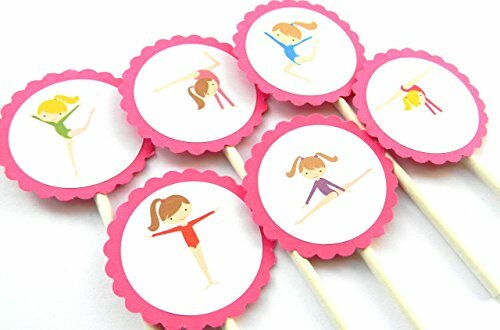 Attached to wood toothpicks. 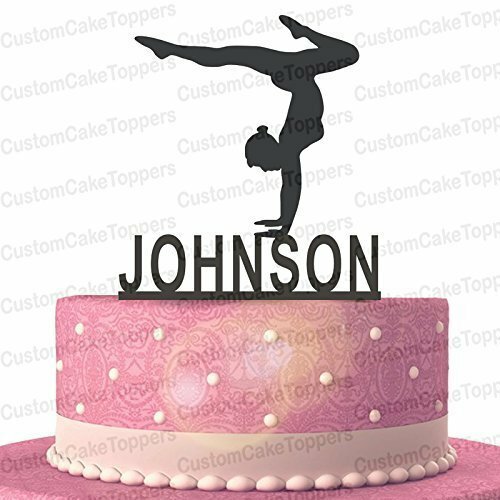 1 Gymnastics Cake Topper Made from single sided, glitter coated cardstock. 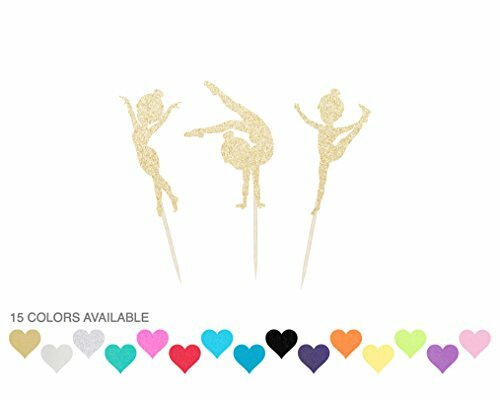 The back is white (may have manufacturer printing on the back). 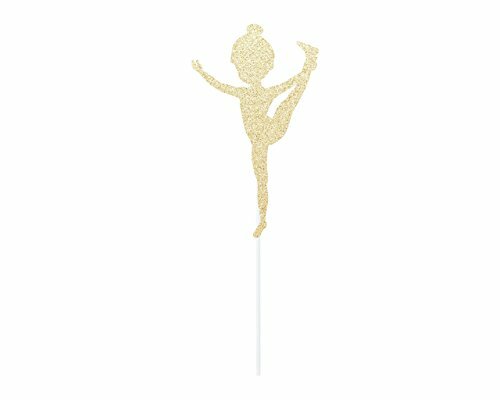 Measures approximately 5.5 x 3 inches. 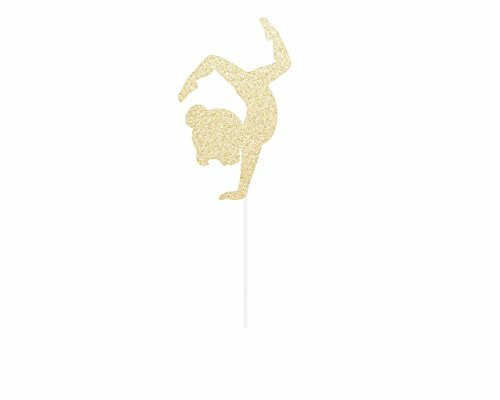 Attached to a white lollipop stick.